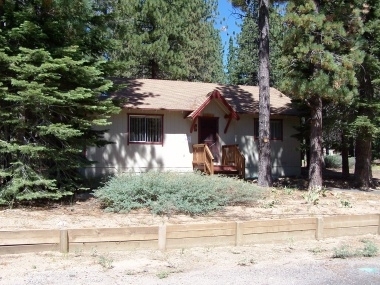 Relax in this quaint cabin set in the woods. Located off the beaten track, this cabin features a large back deck with lots of seating and a huge wooded backyard area for the children to play. This home is great for those seeking a good value in a quiet mountain setting. Only approximately 20 minutes away from skiing or casino nightlife.